There are a lot of myths and misconceptions about proper skincare out there. Companies eager to sell you the next skincare trend combined with proliferation in the media have only caused confusion about what’s actually good for your skin. We’ve rounded out some of the most common skincare mistakes that you’re probably making so you can give your skin the love it truly deserves. Exfoliation itself is good for your skin. Sloughing off dead skin cells and impurities is an effective way to rejuvenate tired and haggard-looking skin. But at the most, you should only be doing it a couple of times a week to allow your skin to turn over. More than that and you run the risk of irritating and inflaming your skin, especially if you have sensitive skin. Think you can get away with not washing your face at night by using make-up wipes? Think again. Make-up wipes, which are ok in emergency situations only, are no replacement for actual facial cleansing. Most make-up wipes are full of different types of alcohol, which can dehydrate your skin. Even worse, they don’t completely remove dirt, oil, and make-up like facial cleanser does. Instead, it merely loosens and smears it all about your face. Again, make-up wipes are fine in a pinch if you’d like to freshen up and reapply your make-up or to add them as a step to your facial cleansing routine. Just don’t substitute them for legitimate face washing! Skin needs moisture to survive and be healthy. But over moisturizing will have the opposite effect. Especially if you have oily skin, excessive moisturizing can cause breakouts and premature aging. Yikes! If you feel particularly dry, you might not be using the right moisturizer for your skin type. Oily skin needs a lightweight formula (avoid the creams). Dry skin need something more substantial: look for ingredients like hyaluronate, ceramides, and lanolin. Combination skin types can benefit from spot treatment, that is, moisturizing the areas on the face that need it most. Sensitive skin types should avoid fragrances, and should seek out gentle ingredients like jojoba or jasmonic. No matter your skin type, moisturize once in the morning and once in the evening after you’ve washed your face. Ditch these common skincare mistakes and contact Vargas Face & Skin Center for a consultation in regards to what skincare products will work best for you. We have many professional-grade skin and face products that we can recommend that will care for your skin according to its specific needs. 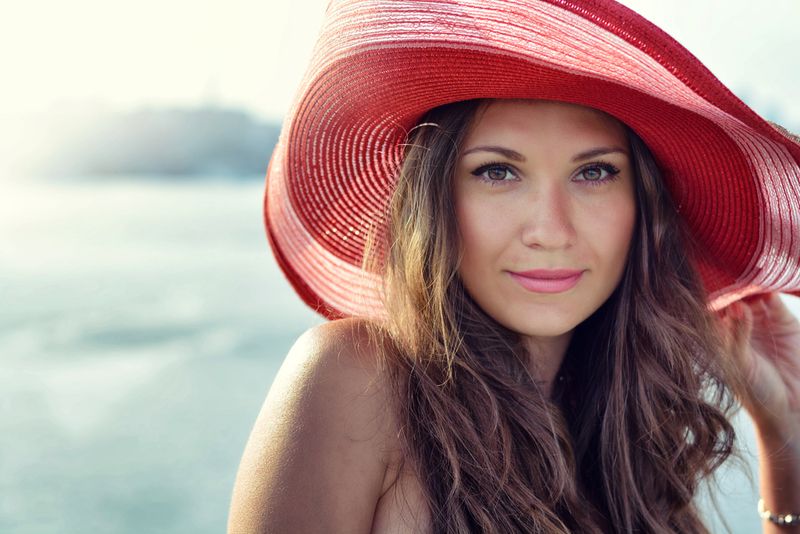 Has the Hot Summer Sun Left You with Sun-Damaged Skin?